4 CYL Turbo, MSRP $45,951. 4 Doors, 4cyl, Automatic transmission, A/C, pwr steer/brks. Stk #L13272, Vin #KH786141 , Price includes all costs to by paid by a consumer except for licensing costs, registration fees & taxes . 10,000 miles/yr allotted ($0.15 each mi thereafter). $1500 JLR Cash Rebate Applied. Residency restrictions may apply Lessee resp for maintenance & excess wear. Must take delivery from dealer stock. Availability subj to change. $495 disposition fee required at lease end. Fee is waived if you re-lease a new Land Rover/Range Rover. Other ve-hicles available at similar savings. All subject to approval by primary lender. Offer expires on 04/30/19. Lease $369/mo for 36 months with 1st month payment + 3,995 down payment + $895 bank fee + $0 Security Deposit due at signing for a total of $5,259. Total Payments $13,284 Total Cost $18,174. Residual $27,111. 4 CYL Turbo, MSRP $53,480 Doors, 4 Cyl Automatic transmission, A/C, pwr steer/brks. Stk #L12749, Vin #KH330124. Price includes all costs to by paid by a consumer except for licensing costs, registration fees & taxes. 10,000 miles/yr allotted ($0.30 each mi thereafter). Lessee resp for maintenance & excess wear. Must take delivery from dealer stock. Availability subj to change. Residency Restrictions may apply. Other vehicles available at similar savings. $495 disposition fee required at lease end. Fee is waived if you re-lease a new Land Rover/Range Rover. All subject to approval by primary lender. Offer expires on 04/30/19. Lease $469/mo for 39 months with 1st month payment + $3995 down payment + $895 bank fee + $0 Security Deposit due at signing for a total of $5,359 Total Payments $ 18,291 Total Cost $23,181. Purchase option on lease end $29,414. 4 CYL Turbo, MSRP $51,326 Doors, 4 Cyl Automatic transmission, A/C, pwr steer/brks. Stk #L13303, Vin #LH007752. Price includes all costs to by paid by a consumer except for licensing costs, registration fees & taxes. 10,000 miles/yr allotted ($0.30 each mi thereafter). Lessee resp for maintenance & excess wear. Must take delivery from dealer stock. Availability subj to change. Residency Restrictions may apply. Other vehicles available at similar savings. $495 disposition fee required at lease end. Fee is waived if you re-lease a new Land Rover/Range Rover. All subject to approval by primary lender. Offer expires on 04/30/19. Lease $485/mo for 36 months with 1st month payment + $4995 down payment + $895 bank fee + $0 Security Deposit due at signing for a total of $6,375 Total Payments $ 17,460 Total Cost $23,350. Purchase option on lease end $33,875. Land Rover Princeton has a great selection of pre-owned vehicles. View our new inventory specials. View our used inventory specials. Land Rover Princeton in Princeton, NJ welcomes you to our website. 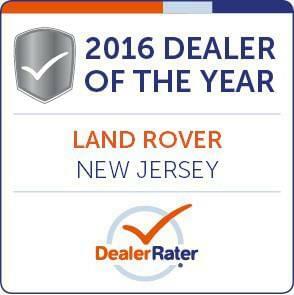 As a premier Land Rover dealer in NJ, we are thrilled to have the opportunity to serve any and all of your Land Rover and Range Rover needs. Our staff is committed to helping you get into that luxurious Land Rover you’ve been dreaming of today. Be sure to browse our online inventory of new Land Rover SUVs and used Land Rover cars in Princeton, NJ. Can’t find exactly what you’re looking for? Simply fill out our vehicle finder service form and we’ll find your ideal new or used Range Rover in NJ. Our expert financing staff is also standing by to assist you with finding the perfect Land Rover auto loan or lease that fits your lifestyle and budget. 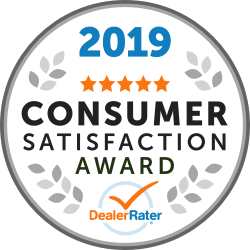 We are more than just used and new luxury SUVs like the Discovery Sport, Range Rover Evoque, Range Rover Sport, Range Rover, or the Discovery. Our fully trained Land Rover service technicians will keep your Land Rover running like new. If you’re in need of Land Rover auto parts in Princeton, NJ simply fill out our order parts form or call our Land Rover car parts experts with any questions you may have. Land Rover Princeton in Princeton is located at 1125 Route 206, Princeton, NJ 08540. We’re serving the Princeton area, Hillsborough, NJ, Somerville, NJ, Plainsboro, NJ, West Windsor, NJ, Lawrenceville, NJ, Flemington, NJ, Mercer County, NJ, Somerset county, NJ, and Hunterdon County, NJ ; give us a call at 844-339-6524 or come on down for a test drive today. 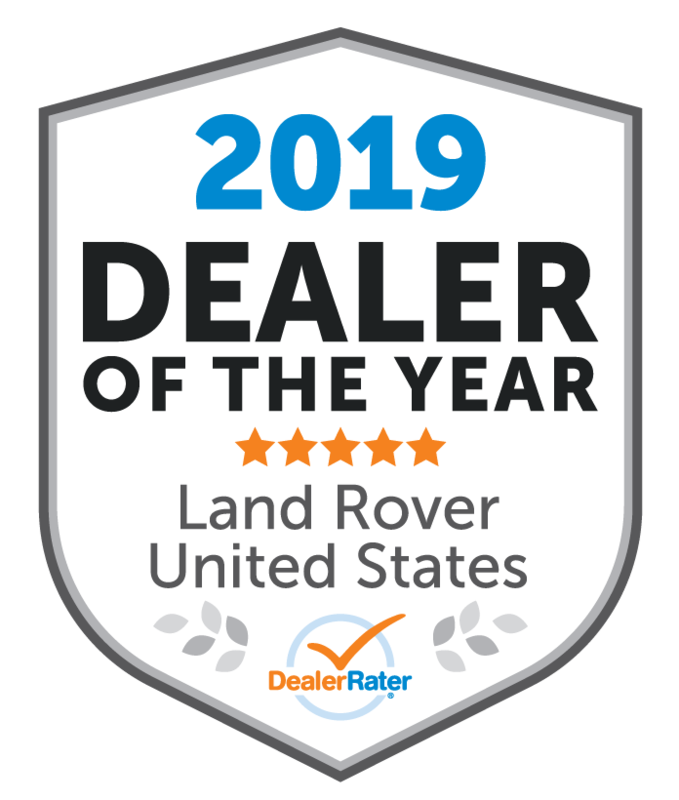 We look forward to serving all of your Land Rover needs! I had a great experience. Karen, Evan and Micheal were excellent. 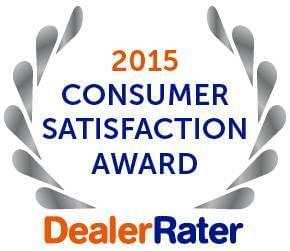 Carlos has helped me with service in the past and has always been great to work with. From the start Karen Covino was a great introduction to the dealership. Knowledge, friendly and efficient. Our interactions with each other representative did not disappoint! This was definitely the best car buying experience ever! Each person we dealt with was professional, knowledgeable and friendly. They made what could have been an ordeal, a pleasure instead. Thank you!